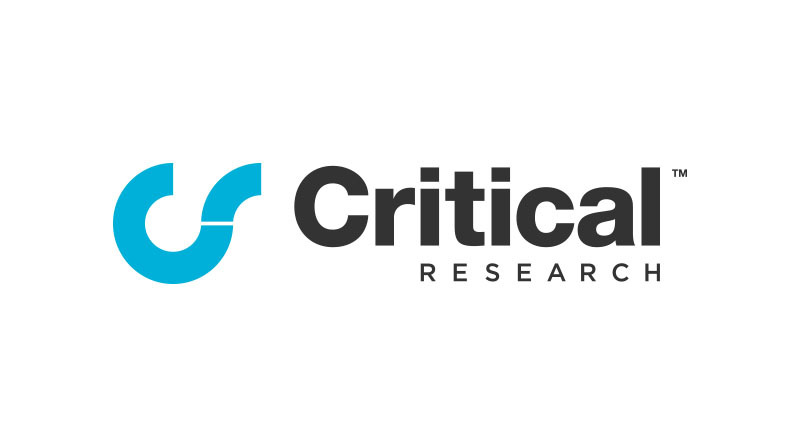 Critical Research is one of the UK’s leading independent market research companies. Our approach is to apply creative thinking to all areas of market research. Specialising in telephone, online and qualitative research in the UK and globally. Working closely with you. Using small, specialised teams. And caring. Caring about our clients. Caring about our bright young things, and our work. Passionately. It means we fish harder to give you clear, easy-to-understand results.